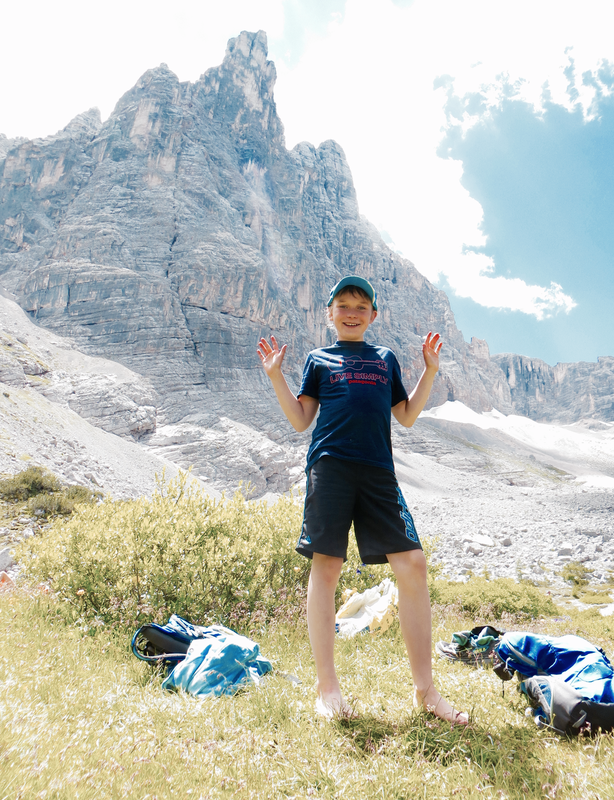 Trailrunning in the Dolomites last summer: no WiFi, no worries. Check out the print on TPjr's t-shirt. Work expands to fill the time available for its completion. We deny it, but Parkinson's Law is still alive and well. We believe that working harder is better than working smarter. Economic growth consists mainly of unnecessary complexity. Fortunately present times provide great opportunities for simplifying our lives. Simplicity won't just happen without action. It has to be deliberately designed. Most people say they love the simple life. However simplicity is rarely their first priority. Are you doing things because you think others expect it or because you really want/need it? You need to be very clear about your values. Any complex and seemingly daunting task can be broken down into small steps. You can run around Mont Blanc in a weekend simply by putting one foot in front of the other. In my experience trailrunning is one of the best ways to clarifiy the mind. Focusing on completing a course outdoors may lead to new ideas which help shed inessential aspects of your life.